I tried something spontaneous tonight with my ground beef. I looked in my Joy of Cooking book for some ideas and found recipes for German Meatballs, Italian Meatballs, and Swedish Meatballs. 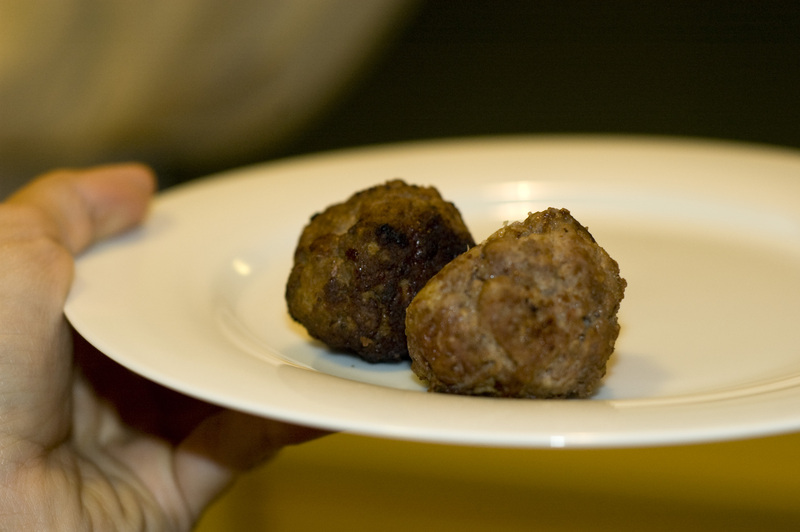 I was on the phone with my mother and I asked her if only three countries ever made meatballs. She thought that was hilarious. Next Post McNugget of Contradiction?